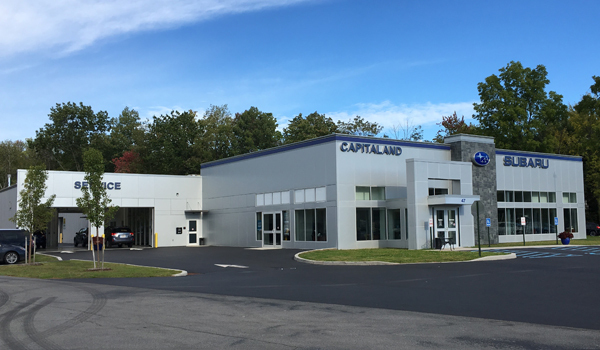 Capitaland Motors in greater Glenville is proud to serve Albany, Troy and Schenectady with quality Subaru, GMC and pre-owned vehicles. With the latest models like the all new BRZ, Forester, Outback, Legacy, Impreza, WRX, Crosstrek, Sierra, Acadia and Terrain we carry vehicles to fit everyone’s needs. Come over and visit us at 37 Saratoga Rd and test drive a new Subaru, GMC or used vehicle. 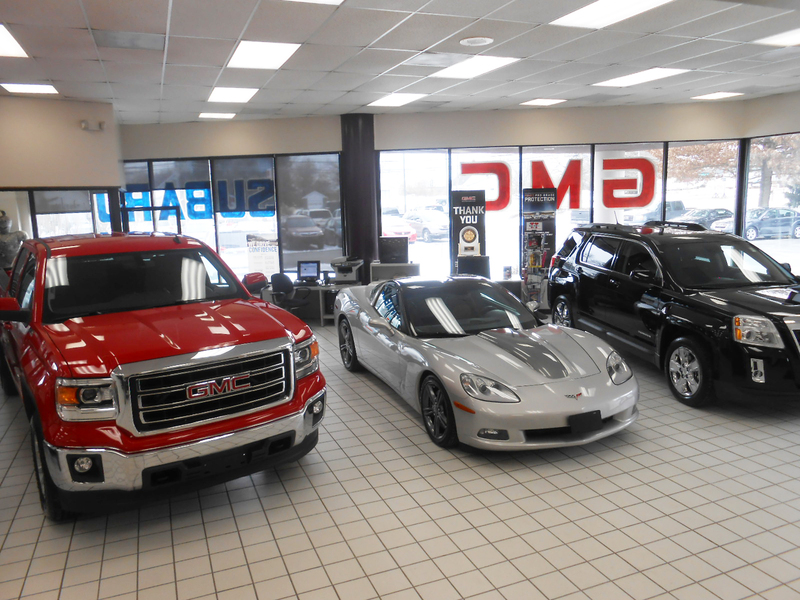 Our customers leave our dealership 100% satisfied with our excellent customer service and our friendly salespeople. We carry a variety of used cars for you to choose from, all of which have gone through our detailed quality inspection before made available on the lot. We offer financing services so you can get into the new Subaru, GMC or used car you want without a problem. 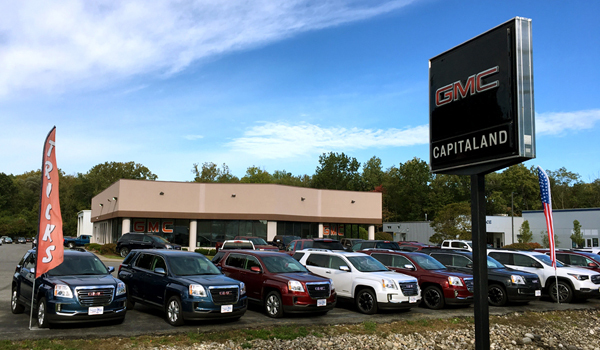 We at Capitaland Motors are not just your greater Glenville car dealership, we have a full service repair and facilities so you can get the best care for your new Subaru, GMC or used car. Whether you need Subaru or GMC auto repair, scheduled service maintenance or Subaru/GMC auto parts, we are ready to be your first and only choice for quality work on your car. Stop by our showroom and see the latest additions to our Glenville area dealership or give us call today!